The home buying processes can be frustrating and tiring for anyone, especially when one is doing it on their own. In the recent past, however, the presence of real estate agents and brokers has made this process simple. While many people may not differentiate between the two, they are very different. A real estate agent is a person who is fully qualified and also licensed to sell property and can act on behalf of the seller, the buyer or both. Real estate agents do not work independently but are employed by a real estate broker. 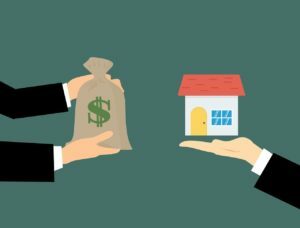 The buyer’s agent basically represents a buyer’s interest in the buying process, engaging in duties such as availing homes for viewing, negotiating, writing sales agreements and closing the sale. The seller’s agents, on the other hand, work hand in hand with a person who is looking for a buyer for their house. The main role of the seller’s agent includes helping in setting the pricing, showing houses and negotiating offers. 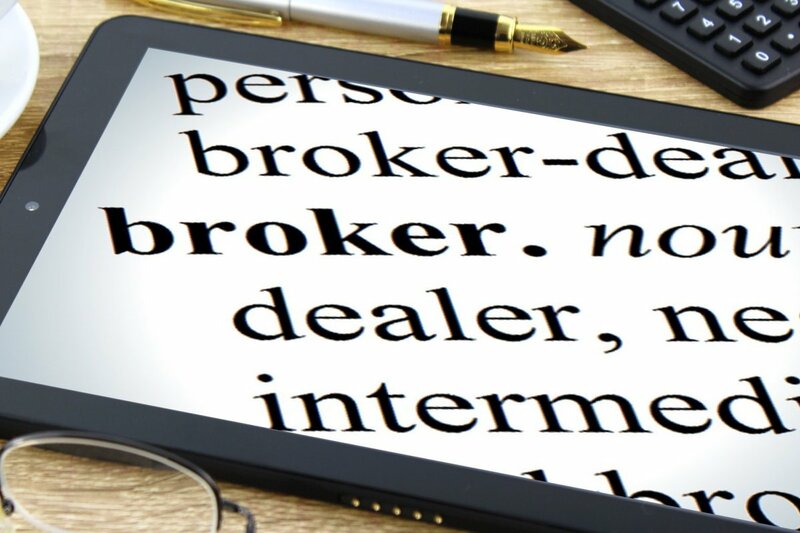 A broker is someone who has studied real estate in depth and has gone through more training and can hence open and manage their own brokerage firm. Brokers mainly employ and guide real estate agents while also ensuring everything runs smoothly in the firm. Associate real estate brokers- This is a broker who has studied the whole coursework and qualified and licensed to work as a broker but chooses to work under another real estate broker. Managing real estate brokers- This is a broker who manages a group of real estate agents or associate brokers. Designated real estate brokers- This is a broker who oversees agents and agencies in the real estate field. He or she hence bears all legal responsibilities for the agents’ transactions. While real estate agents do not have much qualification requirements in order to practice in real estate, brokers have more qualifications hence have more complete knowledge of real estate law. Real estate agents are awarded less responsibility in a brokerage firm in comparison to brokers. Real estate agents have to work hand in hand with brokers. On the other hand, brokers can either work independently or choose to employ licensed and qualified real estate agents. Real estate agents earn less income. On the other hand, brokers earn more income in form of commissions and other payments. While real estate agents have great marketing opportunities, the experience of brokers exposes them to greater marketing opportunities. Real estate agents cannot run a property management company as they do not have the required licensing. On the other hand, brokers are qualified and licensed to rum and manage a property management company. The choice of whether to use a real estate agent or broker is purely a personal choice. However, a person should ensure that the chosen person is licensed and also qualified, in terms of educational background. Tabitha Njogu. 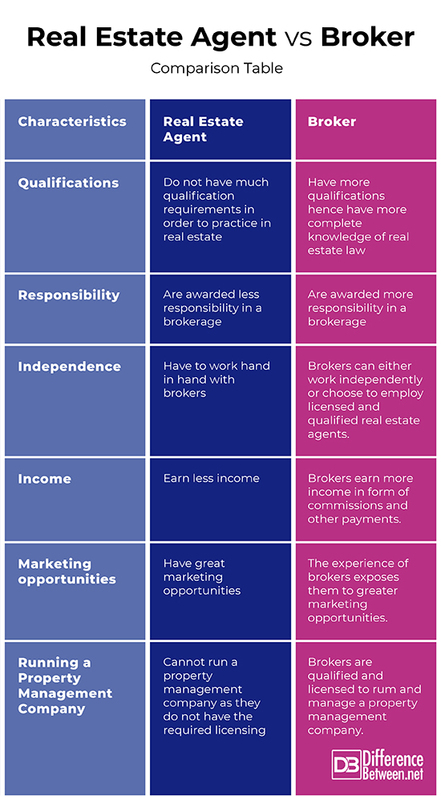 "Difference Between Real Estate Agent and Broker." DifferenceBetween.net. January 29, 2019 < http://www.differencebetween.net/business/difference-between-real-estate-agent-and-broker/ >.